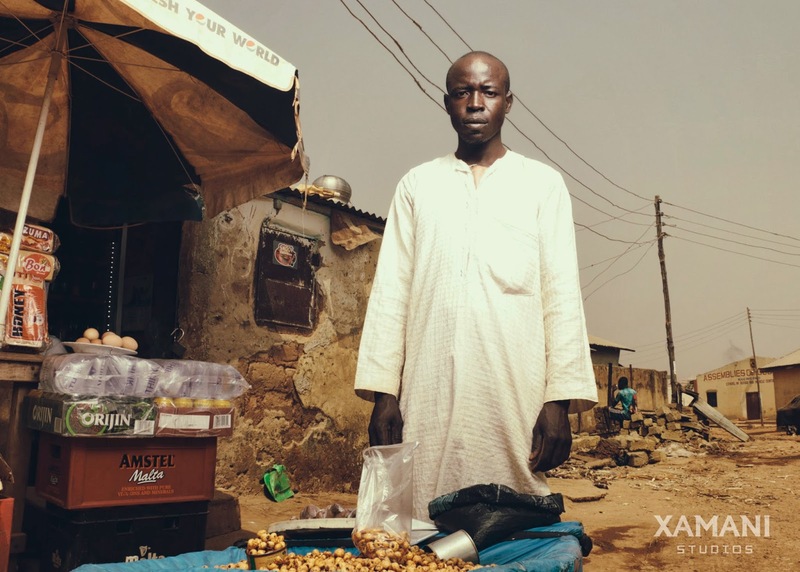 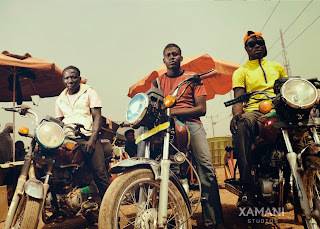 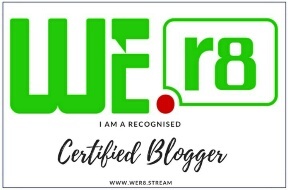 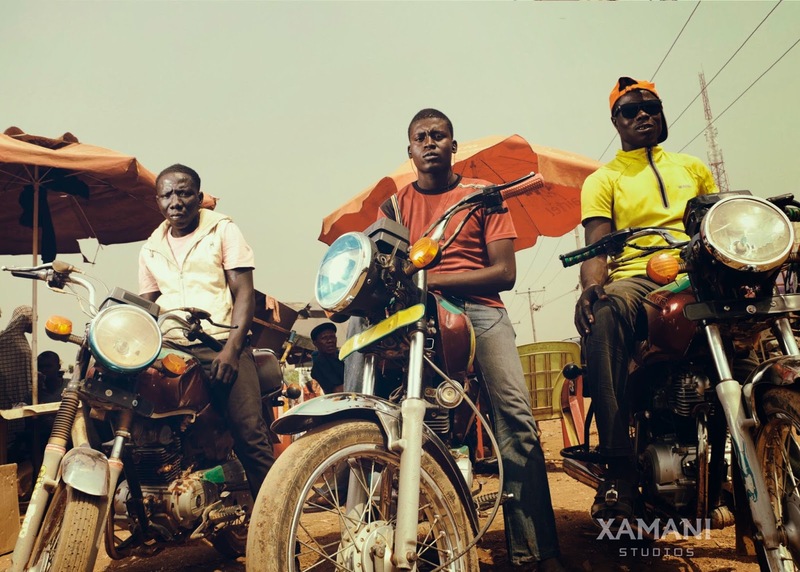 ‎This photo series is an attempt by Zamani Istifanus, the 19 year old photographer come cinematographer behind the Xamani Studios; a photography and cinematography studio based in Abuja. The photo series is the young talent's attempt to capture the struggles of an ordinary Nigerian, far away from the glitz and glamour that has most recently clouded our minds. 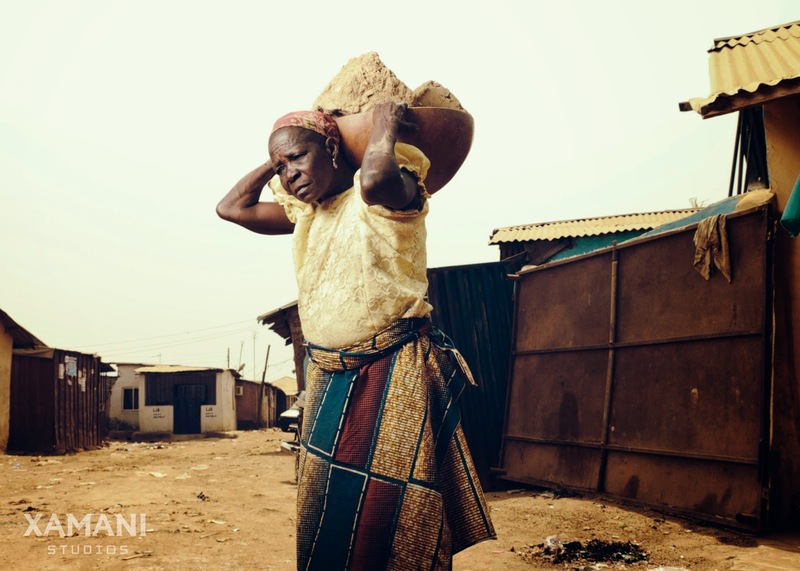 This is an awakening, to the plight and existence of Nigerians who through toil day and night, but however, either live on less than 2 dollars a day or perhaps never get to eat in some days.